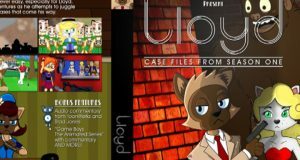 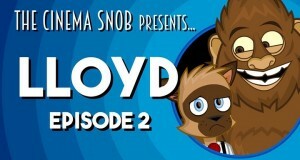 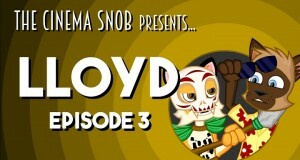 Check out Season One of Lloyd, out now on DVD. 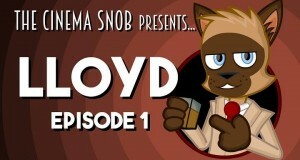 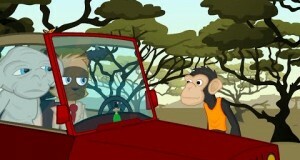 In the Lloyd finale, Patrick Girts guest stars as the talking...you know...of Lloyd's date/potential client! 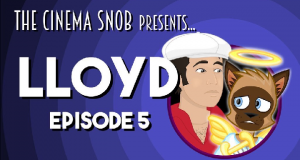 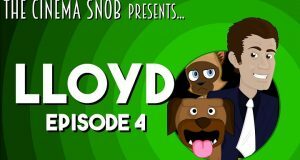 After Lloyd is killed, he returns to earth in the body of Chevy Chase in order to solve his own murder.Â Special guest voices include Rob Walker and Hugo from Bible Reloaded! 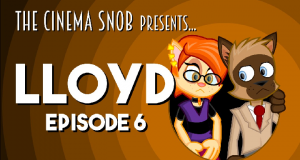 While taking the day off work, Lloyd and Glynis take in a movie, where familiar characters begin to turn up.